Embark on the weekend journey with “Seafood Sensation” offering king crab, oysters, prawns and sashimi. Served every Friday and Saturday, 6:00 PM. – 10.30 PM. 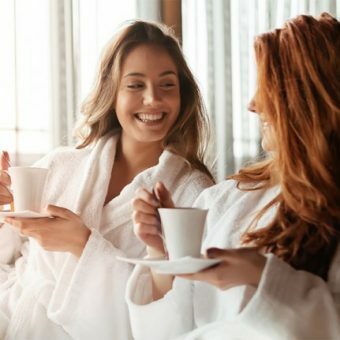 This best seafood buffet in Bangkok also offer European and Asian favourites including beef, lamb steak, pasta, roasted meats, Indian curries, in addition to salad bar, soups and cheese selections. Be spoiled with numerous desserts such as chocolate fountain, crêpe Suzette, home-made ice cream, cake, fruits, Thai and European desserts. Do not miss this “seafood sensation” dinner buffet, the best seafood buffet in Bangkok, available every Friday and Saturday evenings from 6.00 p.m. to 10.30 pm at Atelier restaurant. Book now for an unforgettable seafood dinner experience. 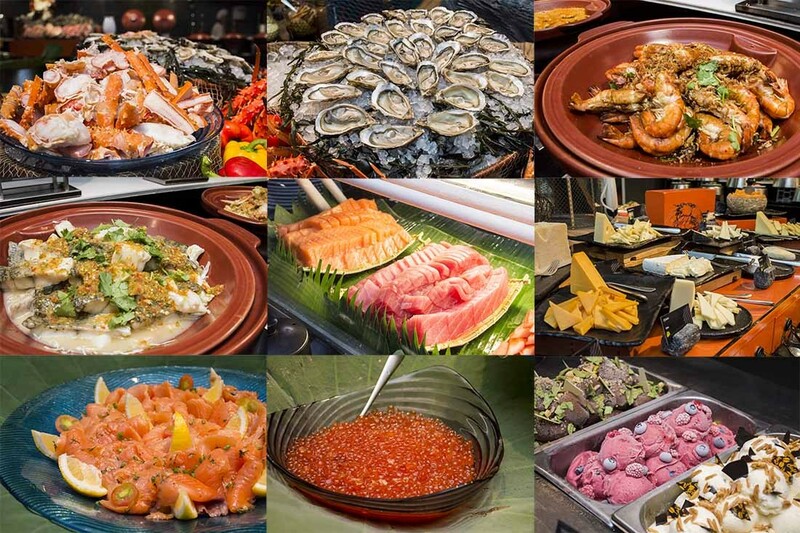 Reward yourself after a hard week with a spectacular buffet, highlighting with the best seafood buffet in Bangkok. 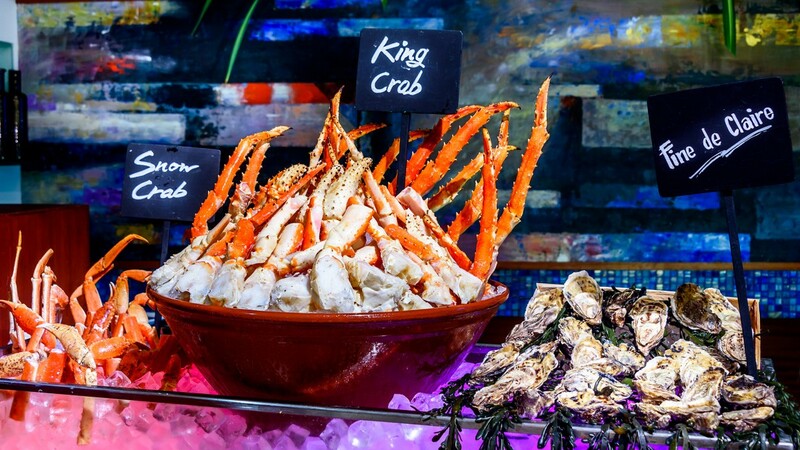 Treat your taste buds to a variety of seafood on ice including king crab, oyster, mussel and shrimp, while grilled selections include prawn, crab and sea bass. “Seafood sensation” dinner buffet chooses from premium quality and fresh seafood, carefully selected by our chef and his team. For more information or group inquiries, please contact +66 2 204 4071. 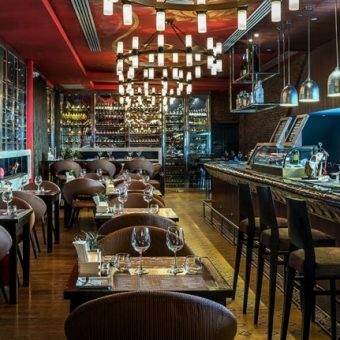 Atelier restaurant is situated on the 2nd floor of Pullman Bangkok Grande Sukhumvit, a five-minute walk from BTS SkyTrain Asok Station and MRT Sukhumvit Station.